City Pointe Beauty Academy | A Redken Premier Beauty School offering Cosmetology, Massage, Esthetics & Nail Tech classes with a full service salon open to the public, serving Webb City, Joplin and the Four-State Area. Cosmetology School, Esthetician School, Massage Therapy School. 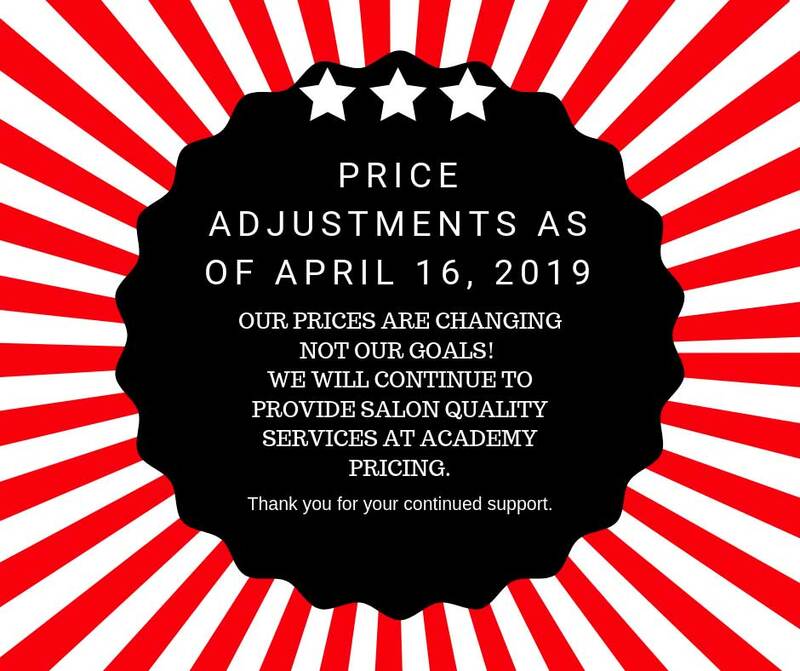 A REDKEN PREMIER BEAUTY SCHOOL OFFERING COSMETOLOGY, MASSAGE, ESTHETICS & NAIL TECH CLASSES WITH A FULL SERVICE SALON OPEN TO THE PUBLIC, SERVING WEBB CITY, JOPLIN AND THE FOUR-STATE AREA. Request your high school and post-high school transcripts be sent to City Pointe Beauty Academy. Download and complete the enrollment application and return it or fill out the online application. Schedule a tour, meet staff and students, learn about programs. Sign your enrollment agreement and pay your enrollment fee. We’re in the beauty business, but teach the business of beauty. US News & World Report lists hairdresser as one of the top jobs, citing a 15.7% projected growth in employment from 2012 to 2020 during which 98,400 cosmetology jobs will need to be filled. If you’ve been thinking about your future, take the first step towards one of the top jobs in the country. We specialize in preparing top salon professionals…..one student at a time. The Academy offers a variety of programs that are designed to develop your professional skills while teaching you about the salon business. City Pointe is a comprehensive salon. Our students are available to provide a wide range of services, under the supervision of City Pointe instructors. CONTACT CITY POINTE TO SCHEDULE AN APPOINTMENT OR ENROLL IN OUR CLASSES!